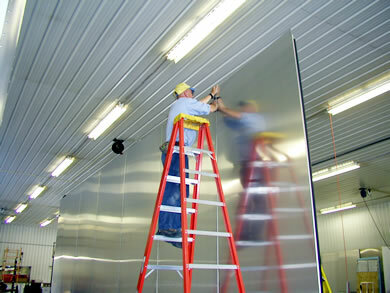 All Aluminum Plate Sided Trailers offer the ultimate in T&E Quality and Durability. This method of construction is the most time intensive and involves an extra measure of hand craftsmanship. A trailer built to this standard of T&E quality will stand up to even the most rigorous racers schedule year in and year out. 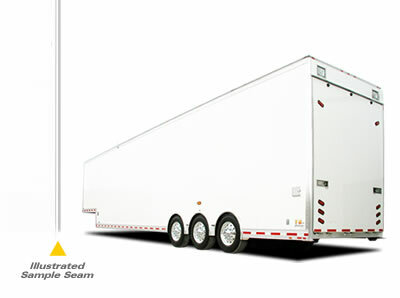 The precision fit and rock solid construction of T&E All Aluminum Plate Side Trailers are for the racer who demands the finest construction available today! 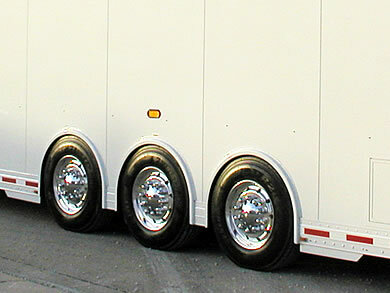 Call us to discuss a trailer custom built to fit the specifications of your racing operation! 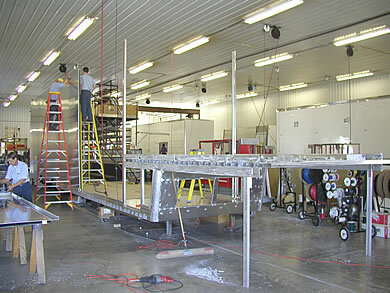 We start the construction process by drafting the design of each trailer within a computer program. Using these plans we carefully handcraft each trailer using no rivets in the sides of the trailer other than in the aluminum extrusions. 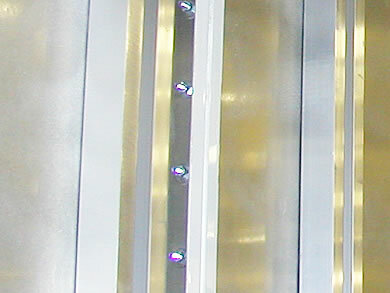 We use aluminum sheeting of either .090 or .125 thickness with a standard white finish or your choice of custom finishes. 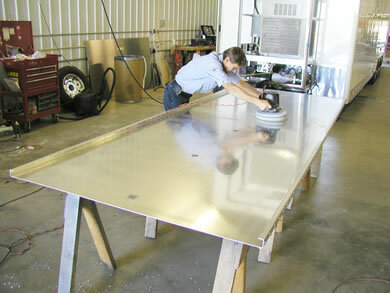 The plate sides are built with two 90° bends on the edge of the piece and are then bolted together every 3” to the inside of the trailer. We then tape and glue the uprights to these panels to assure a strong, monocoque type of construction. All of this is topped off with a .040” seamless aluminum roof. 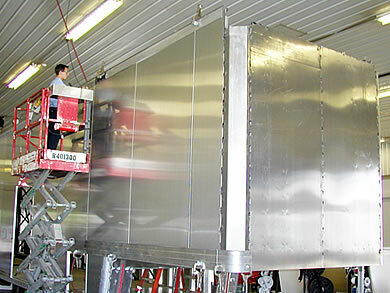 Capture the supreme quality and craftsmanship that only a T&E All Aluminum Plate Side Trailer can provide, call Todd Datweiler today at 815-426-2761 or use our convenient information request form to have material sent directly to you.